Hi! You have found the #1 fun website for the Arlington tourist, visitor and resident. 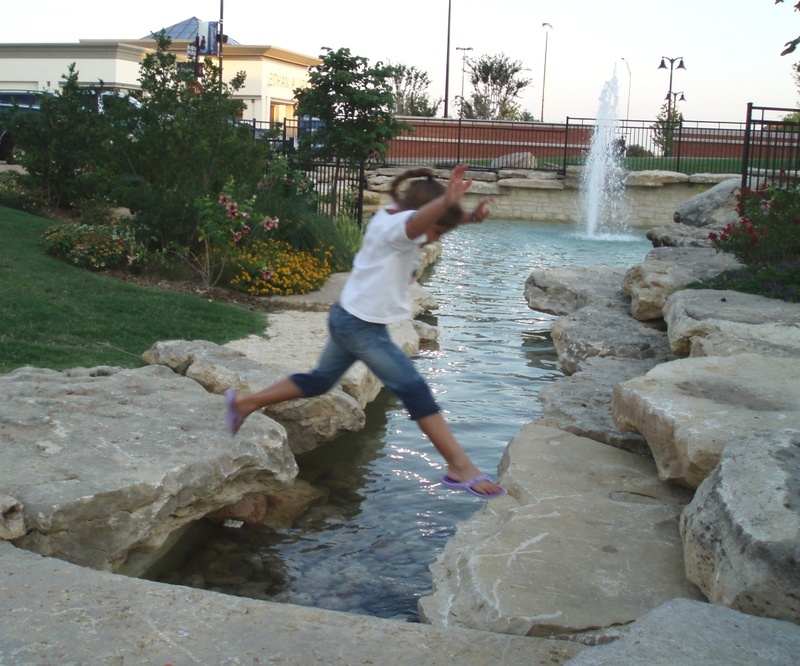 Arlington Texas Attractions.com is all about how to have fun in Arlington, Texas. 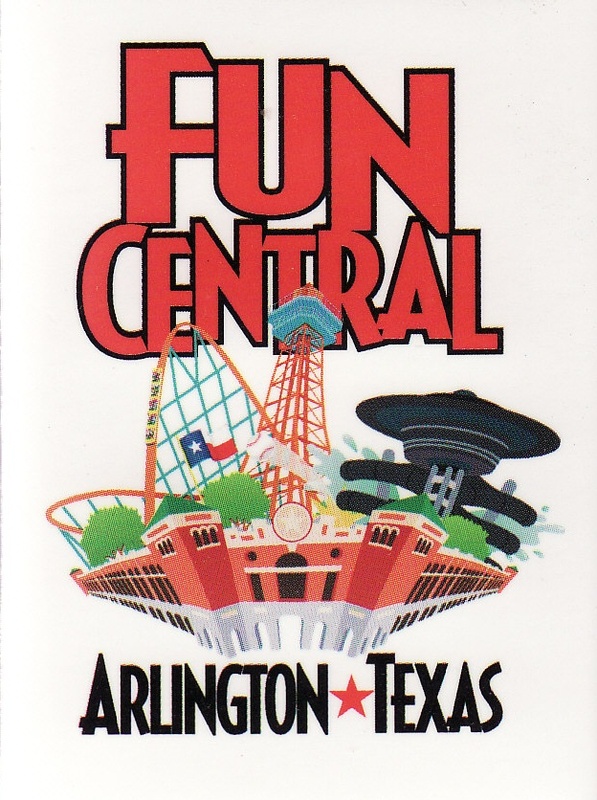 We call Arlington, Fun Central, and for good reason. Here you will find almost unlimited sports, recreation and entertainment opportunities. I hope that this site, with its up-to-date maps, links, reviews, videos and photos, helps you to find the most fun places to visit, and the most fun things to do. I'm positive that it will. There is no other site as totally fun comprehensive. All of the favorites are here. And, you can be sure, more or less, that I know what I'm talking about, just read my About page. 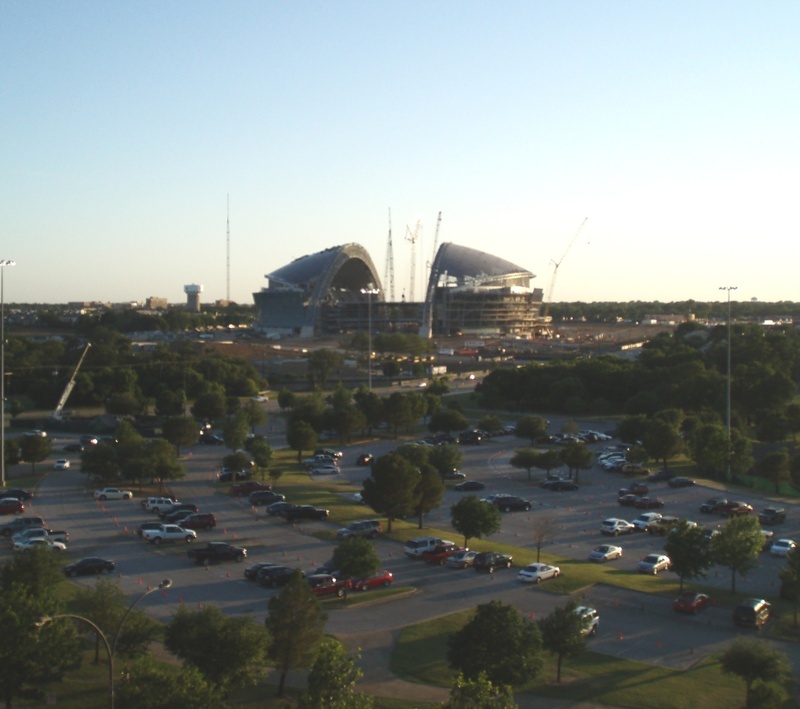 This is a photo of the Dallas Cowboys New $1.2 Billion Stadium taken from the upper deck of the Texas Rangers Ballpark. The Rangers parking lots in between the two are to become hotels, shopping and entertainment - the Glorypark planned development. Click the photo for a larger view, it is awesome. All of this activity is occurring in Arlington's Entertainment District. Click this link, Everything - Entertainment District, to see videos and more of all the major attractions. 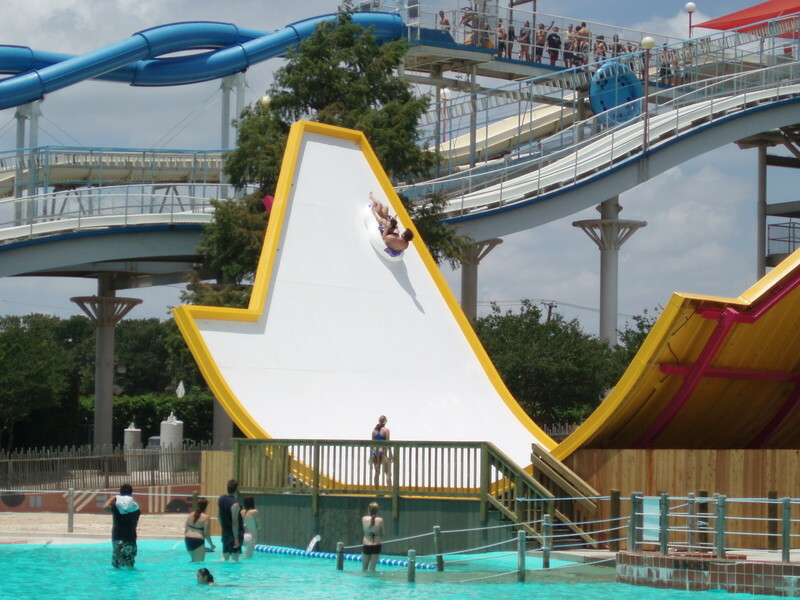 And, these links for everything about our great amusement parks: Six Flags Over Texas, and Hurricane Harbor. This site contains five general areas of information: About, Everything, Info, Maps, and Articles & Reviews. You can access all of this information via the links provided in the middle navigation column. Use the links to find almost everything worth knowing about having fun in Arlington. All of this site's information is summed up in these two links. Click this one for an Index of all the About, Everything, Info, and Maps pages. And, this one for the Archives of all the Articles and Reviews. All of these links to all of this information are located in the middle column. Or, use the Google Site Search widget in the top right column to search for your keyword(s). Everyone knows there is a lot going on up north in the Entertainment District. But, in south Arlington there are some exciting new places on the way, too. Several are in the Phase II expansion of the Arlington Highlands Mall. 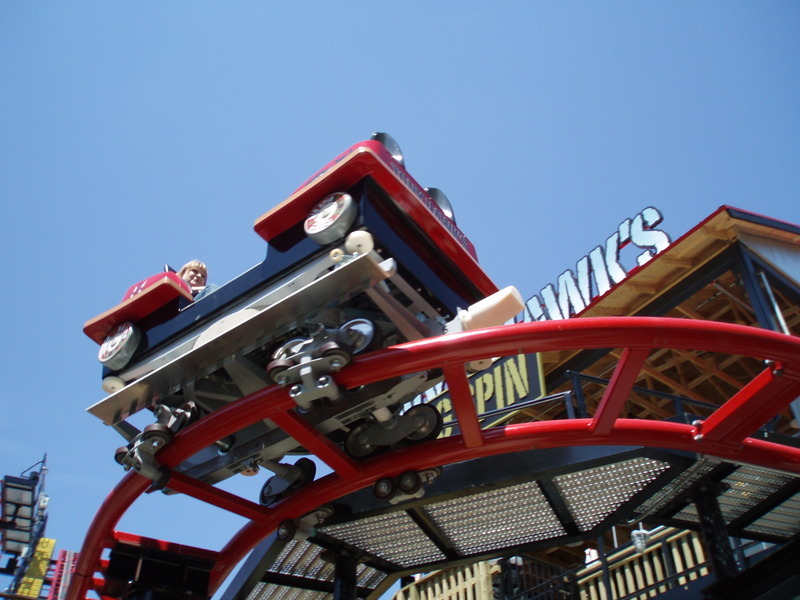 For many more fun places - big, small, in-between, and on-the-way - be sure to visit these pages: Major Area Attractions, Fun Places To Eat, Fun Places To Visit, and Announced New Attractions. Naturally, everyone recognizes this photo. But if not, here is a clue. It's about having Fun! In Arlington, Texas, of course. Fun Central. 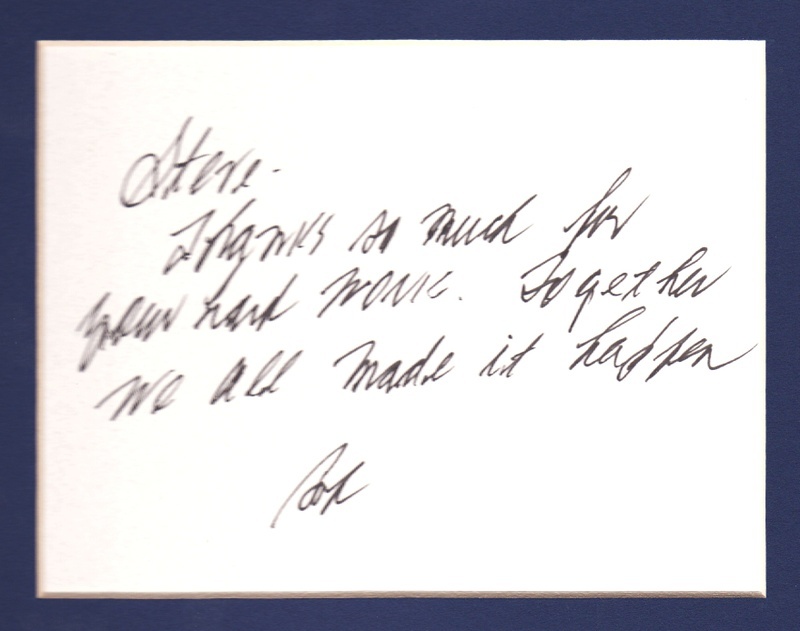 Thanks for visiting, and do come back often! Want to know the inside story on bringing the Dallas Cowboys to Arlington? Then, keep reading. You are almost there. 1) Using the Hybrid view, you can zoom to the exact building location for any listing. 2) There is a link list for all of these Major Area Attractions below this map. The link list is in the same numeric order as the blue markers on the map. 3) Open the map right sidebar for a numeric listing of all these Major Area Attractions. Then click the listing to zoom to its marker location. Like this map? Then, click this link to see a hugh selection of my other Arlington Maps. Hi! This will be a brief insider's history of some of the highpoints of bringing the Dallas Cowboys to Arlington, Texas. As far as I know, this is the first published account by an inside authority - an Arlington City Councilmember. 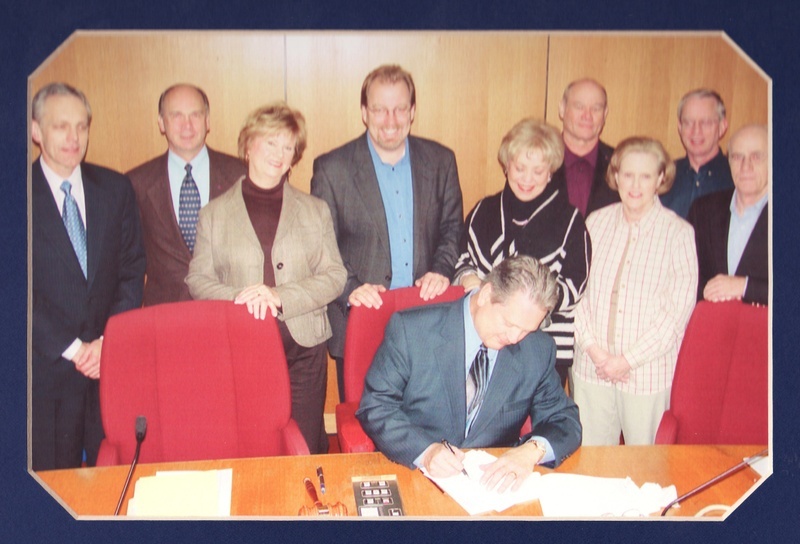 I was a Councilmember during the entire time period, until June of 2008. The story begins while Elzie Odom was Mayor of Arlington. He was hosted on a helicopter ride by some Cowboys representatives to scout potential sites for the New Stadium. 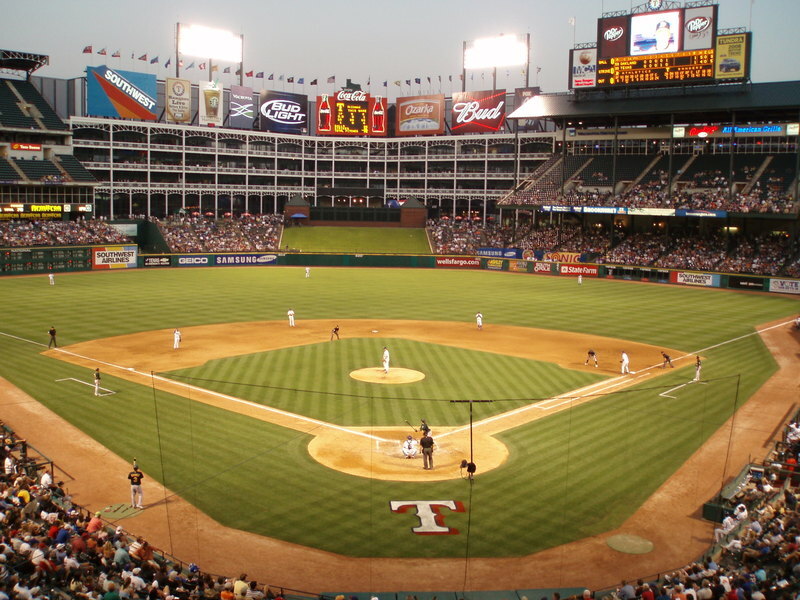 Arlington was a favorite location because we had the financial means, and a proven track-record with the Texas Rangers Ballpark. The preferred site was located north of the Trinity River, where the Veridian mixed-use planned development is now underway. This location proved too expensive due to ingress and egress issues. The Cowboys interest faded, and drifted to other Metroplex locations. There was Irving, and Grapevine, and Dallas, and probably many others. I think the Cowboys really wanted to be in Dallas. They worked really hard to make a site near the State Fairgrounds work. But, their strongest opponent was the Mayor of Dallas. Who, by the way, is no longer in office. The Dallas County Judge wasn't much help, either. And, she is no longer in office. Seems there were a lot of political dominoes, because the Irving Mayor, who also wasn't much help for his community, is no longer in office. Kind of a fruit-basket turnover. They all had an enormous opportunity, but literally and figuratively, dropped the ball. It was during the final moments, while Dallas was an unwilling player, that Arlington began to re-enter the picture. Although Arlington never interfered between Dallas and the Cowboys, we had three important things going for us. First, Wes Jury, the CEO at the Arlington Chamber of Commerce, had already brought to the Cowboys attention another possible site in Arlington. 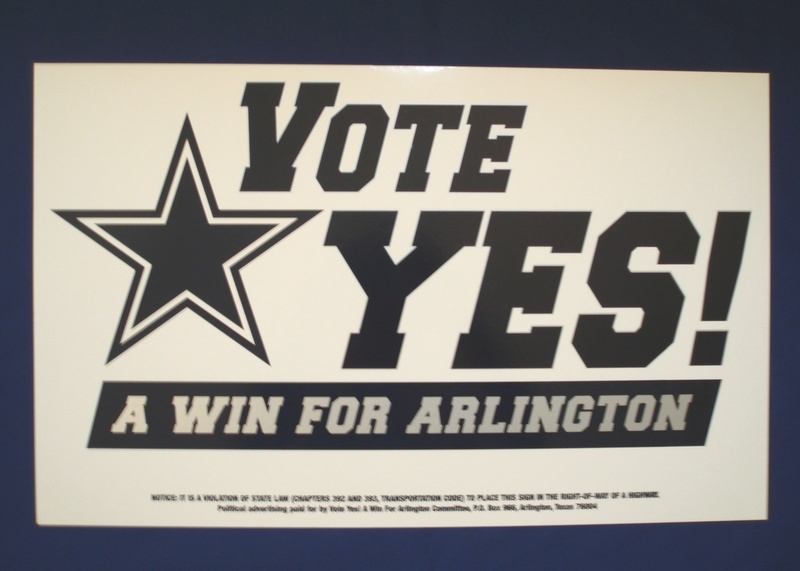 Second, we had a longstanding organized group of citizens, called Touchdown Arlington, who were continually promoting Arlington for the New Stadium. This group was led by Robert Rivera, who is now an Arlington City Councilmember for District Three. And, we had Mayor Robert Cluck, who dearly held a self-appointed mission to bring the Cowboys to Arlington. 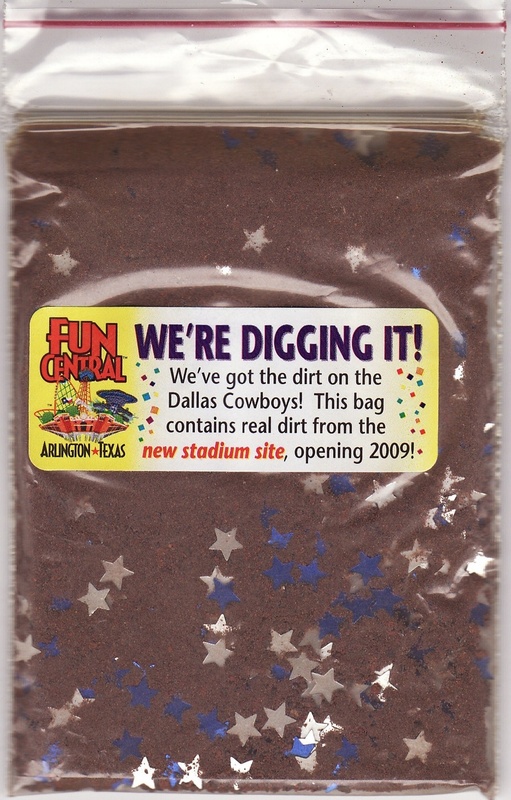 Then, thanks to the Dallas Mayor, the Cowboys started thinking about Arlington again. One day, that all-important call came. Dallas was out, and the ball was in our court. And, believe me, we were not going to fumble. Quickly, we pulled together the most capable team of lawyers and financial advisers in the great State of Texas. They came from all over, but mostly from Dallas. Go figure. We could hardly hide our amusement at this strange twist of fate. The City Council met in special executive session several times a week for many weeks hammering out an agreement. There were some super tough negotiations. Once, on a Friday, we came to an impasse. The Mayor had the difficult duty of advising the Cowboys that it would have to be our way or the highway. It was a long tense weekend. On Monday, we had an answer. It would be our way. That was the last hurdle. Soon, there was a fully executed contract. We accomplished in a matter of weeks what other cities had been moaning about for months. But, there still had to be an election. If the voters rejected this plan, the Cowboys might leave the Metroplex. The stakes were now really high. Well, we already know the end of the story. And, what a happy ending. An enormous voter turn-out, and their overwhelming approval. They were the greatest team ever! Arlington's Team! Want to know more about the New Stadium? 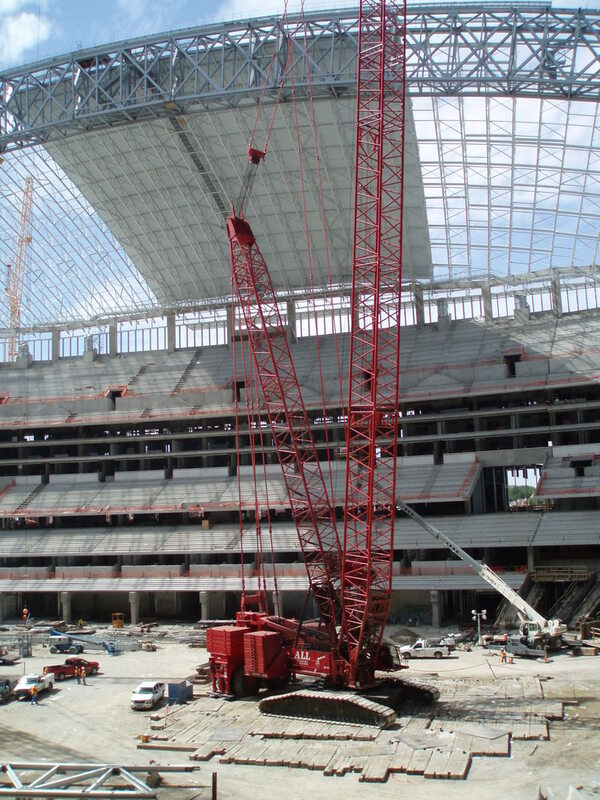 Then, click this link for everything about the Dallas Cowboys New Stadium. Hey, be sure to check out my Dallas Cowboys collectibles, too! Thanks! New to eCommerce and selling on the Internet? Visit my website for help. Visit my website for information on how to profitably buy and sell antiques and collectibles. Visit my website for arcade video game and custom multicade sales, parts, services, and business rentals.